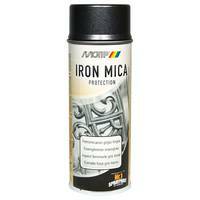 MOTIP Iron Mica Spray is a protective coat against corrosion, a primer and a final coat in one go. 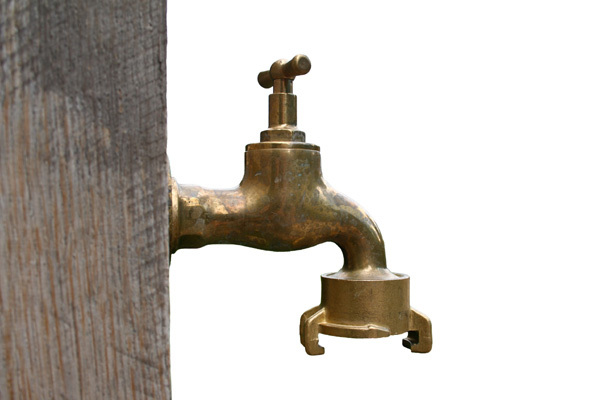 Gives old, shabby metals an attractive and durable, satin glossy shine. 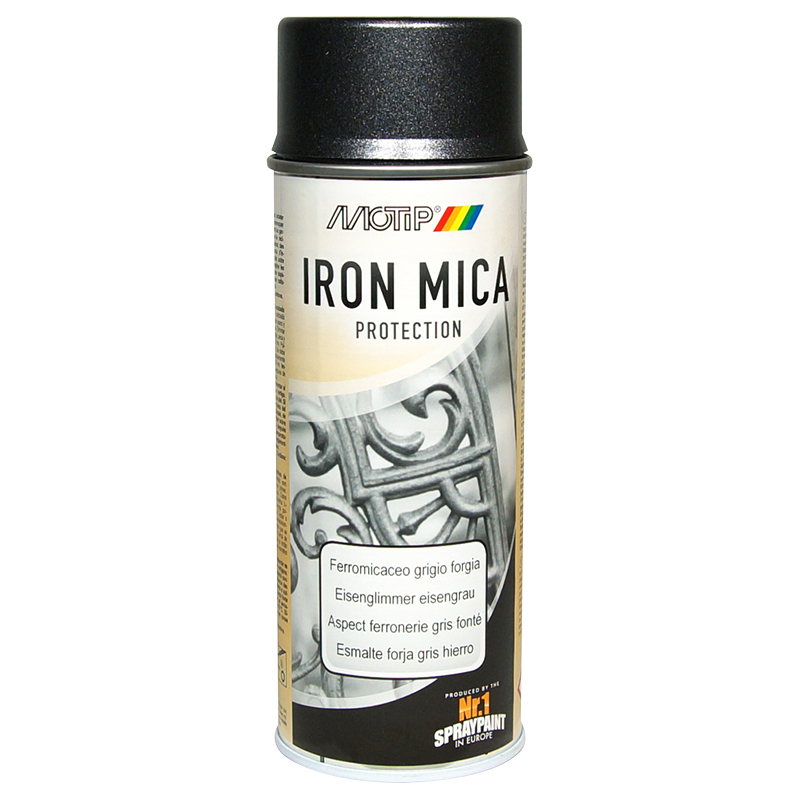 For metal exposed to corrosion (iron, steel sheet), e.g. 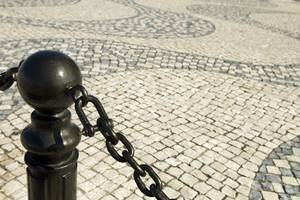 garden fences, gates, banisters, gardening tools, playground devices (e.g. swings) and many others. Carefully remove loose parts of old paintings and rust. Then sand and remove dust. Spray several thin coats n 2 minute intervals. After every applied coat, shake the can again, because the special pigments will sediment rather quickly. This might lead to colour deviations. Best results will be achieved at temperatures around 20°C.